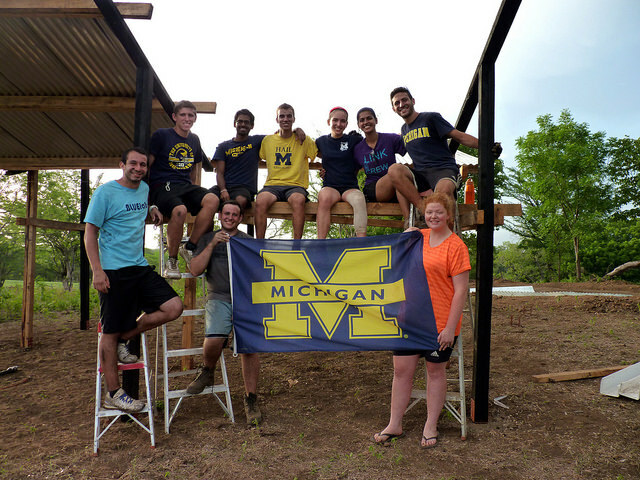 The University of Michigan is a national leader in the number of students abroad for team projects, volunteer trips, research, internships and study. We need your help in gathering information about our Wolverines abroad. Did your organization travel outside the United States during the past year? If yes, please register that travel at Global Michigan: http://global.umich.edu/travel-resources/register-your-travel/. You can register individually or use the student group travel request form at the bottom of the page. Travel over the past year can still be registered. Help us keep the U-M at the top of the Big Ten for numbers of students abroad! Contact ro.globalengagement@umich.edu if you have any questions or need help with the travel registry. Is your organization traveling outside the U.S. for spring break? Be ready and travel smart by registering your trip and purchasing UM international health insurance. Visit Global Michigan to get started: http://global.umich.edu/travel-resources/register-your-travel// Questions? Contact Travel Safety Specialist Patrick Morgan: morganpt@umich.edu. For reserving vehciles you can use the Reservations for Student Organizations form. For more information on the complete process and new daily rates for the vehicle rentals please visit the Logistics, Transportation & Parking.